Tokyo, Japan. July 10. 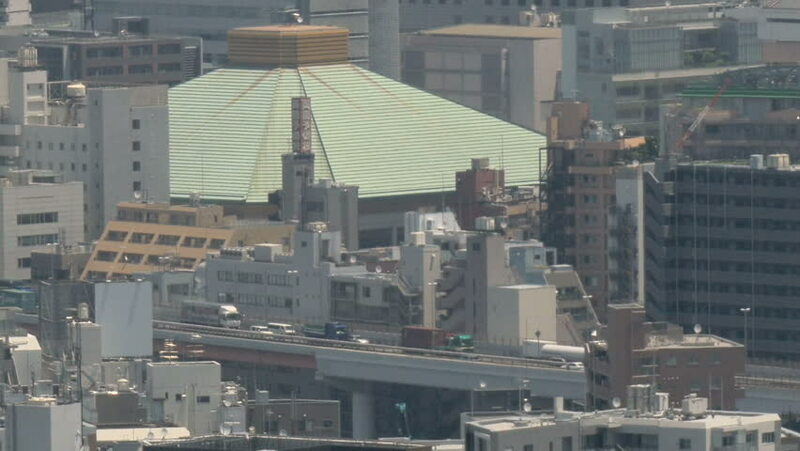 Heavy traffic entering Tokyo on the Metropolitan Highway by the Ryogoku Kokugikan Sumo Stadium. 4k00:22Aerial view city trains, buildings and skyscrapers in New York during the day under blue skies. Wide shot on 4K RED camera. 4k00:39Aerial Shoot Saint Petersburg fly over roofs. Russia.